This stage is rather short and flows along the Appennines and is constantly over 1600 m. reaching Monte Soraggio, Le Porraie and Monte Romecchio. At Passo di Romecchio the GEA footpath embraces the CAI trail n. 633 reaching shortly after, Lago Bargetana and finally the CAI mountain hut “C. 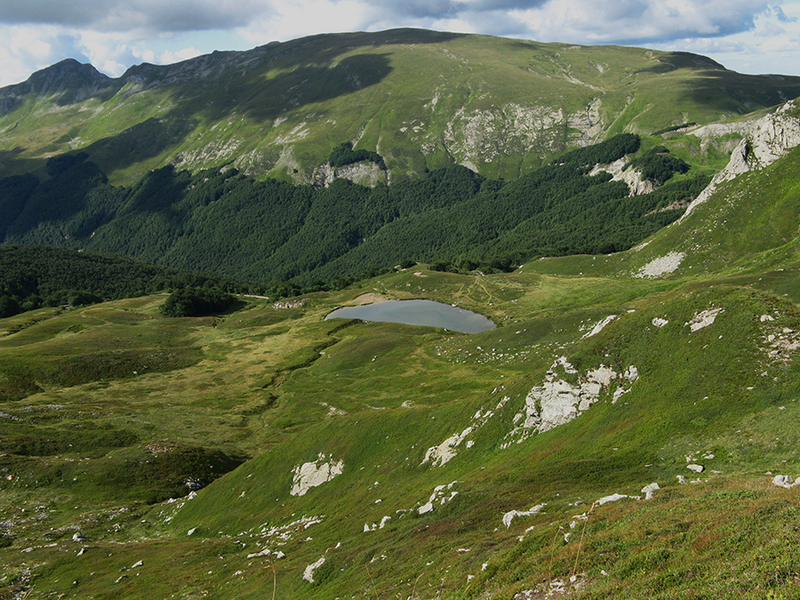 Battisti” in Tosco-Emiliano Appennine Regional Park (tel. 0522 897497 open from June 15 to September 15, it provides a always open winter lodge). Otherwise we may continue reaching the top of Ravaianda and, from here having reached the Focerella, descend into Tuscan area, where we will find the mountain hut “La Foce” (tel. 340 2333806, open in July and August). From La Foce following the sign Airone 3 (yellow and blue), we reach the Natural Park of Orecchiella and the Visitor Centre; it is possible to sleep in Rifugio Miramonti (tel. 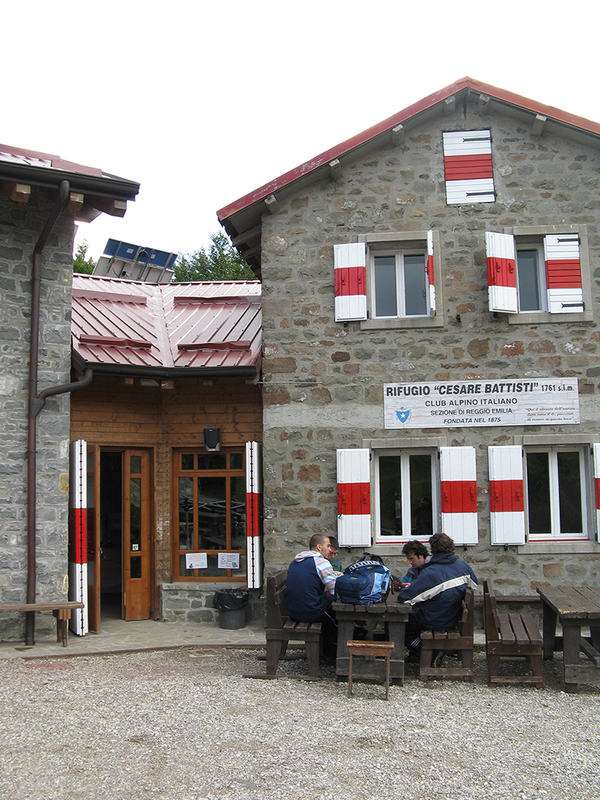 347 1887152), Baite Forestale (tel 0583 955525) or in Rifugio Isera (tel. 0583 660203, open from April to October, during the remaining period open on weekends).